WRH wishes to remind our team and our community partners about the importance of Black History Month – which is celebrated in Canada and the United States during the month of February. Locally, Black History Month recognizes the fact that locally, Canadians of African descent have played important roles in the cultural, political, social, and economic progress of our region, including in health care. There are a number of events being held locally that you might find of interest. 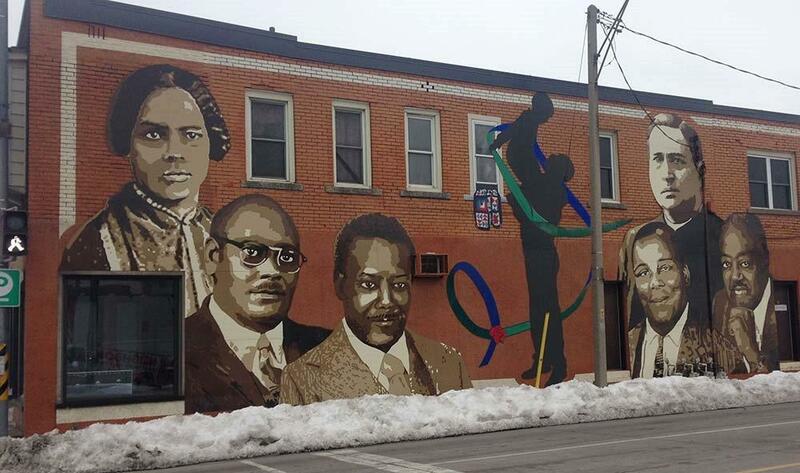 Before looking at that page though – how well do you think you know our area’s Black History? Try this short quiz. You will have a chance to win a $100 Amazon gift card for each question you answer correctly. The correct answers will be posted to the WRH website at the end of the Month of February.